Tutorial day and welcome reception: impressions of the conference venue, tutorials, coffee break, and the welcome reception. 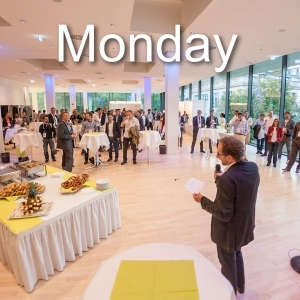 First regular conference day: impressions of the plenary, regular and special sessions, and the coffee breaks, as well as some of the banquet. 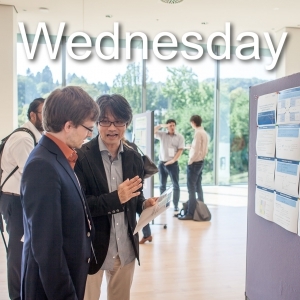 Second regular day of the conference: Features pictures of the plenary, coffee breaks, the regular and special sessions, as well as the poster session.